Chinese Premier Li Keqiang attends a joint press conference with European Council President Donald Tusk and European Commission President Jean-Claude Juncker at the Great Hall of the People in Beijing, July 16, 2018. President Xi Jinping travels to Italy and France this month for his first overseas trip of 2019. His visit comes soon after the European Commission labeled China a “systemic rival” and “economic competitor.” In this podcast, Paul Haenle speaks with Philippe Le Corre, Nonresident Senior Fellow in the Europe and Asia programs at the Carnegie Endowment for International Peace, on Xi Jinping’s upcoming trip and shifting perceptions of China across Europe. Le Corre says Xi’s trip to Rome will focus on the Belt and Road Initiative, as Italy is expected to be the first G7 country to pledge its support for the project. In Paris, discussions will center on global governance issues, such as World Trade Organization reform and implementation of the Paris Climate Agreement, as well as growing controversy over Chinese investments in sensitive technologies like 5G. Xi’s objective for both trips is to shore up ties with key European partners, Le Corre argues. 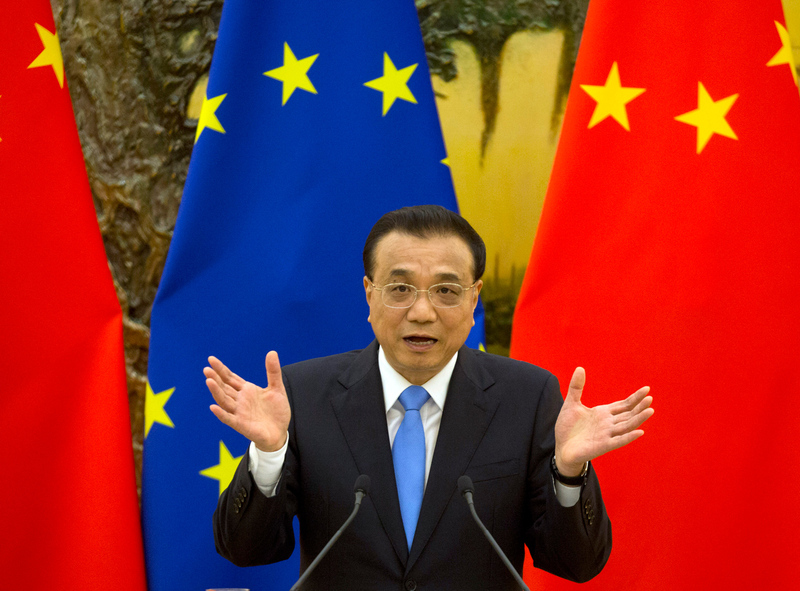 The European Commission’s labeling China a “systemic rival” represents a harsh rebuke of Beijing’s behavior. However, Le Corre points to Europe’s lack of cohesiveness and countries’ divergent views on how best to engage with China as the primary challenges for the European Union in formulating a comprehensive strategy for Beijing. With regard to technology competition, Le Corre argues Huawei’s fate in Europe has not yet been decided.